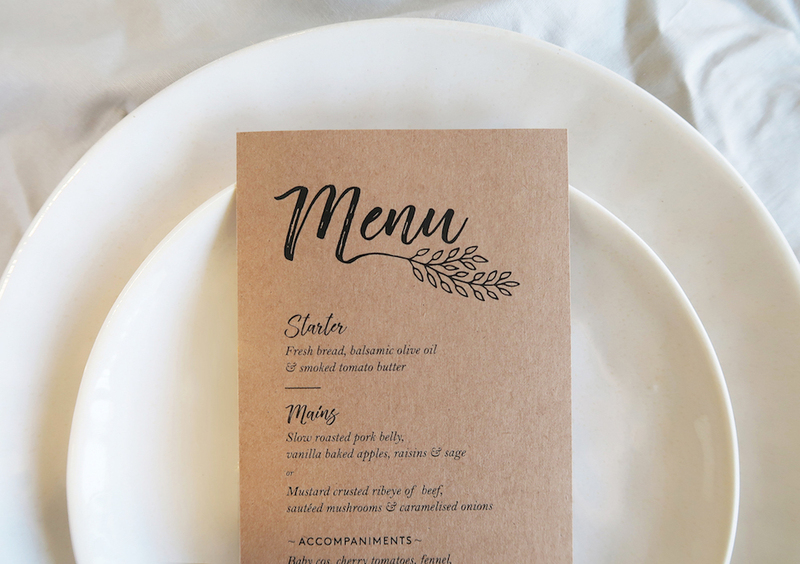 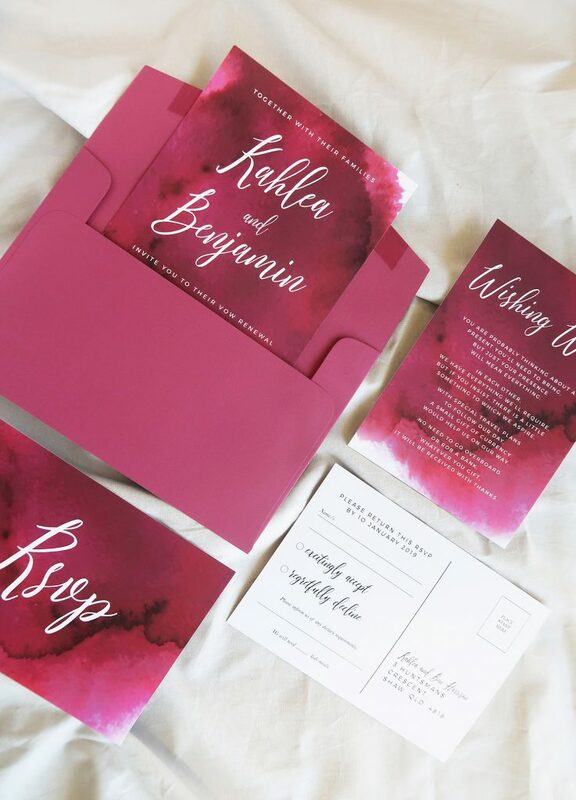 Always inspired by a love of paper and design, Amber established La’more Creative to assist newly engaged couples to create the wedding stationery of their dreams. 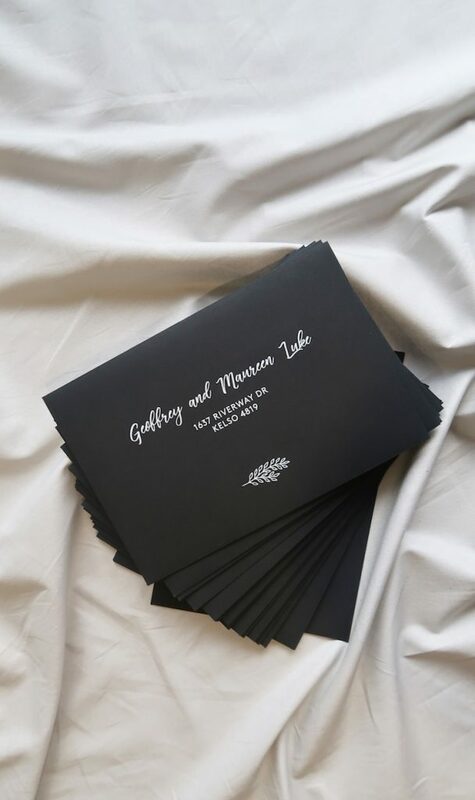 Offering exclusive custom designed invitations, save the dates, menus, place cards, welcome signs, programs and seating charts – no one design is alike. 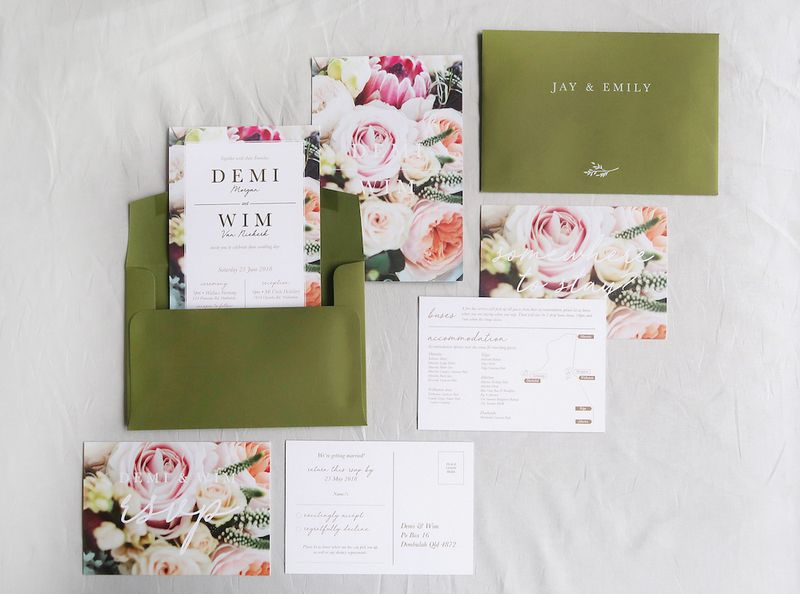 Creating everything from sleek minimalistic designs to #OTT floral spectaculars, Amber designs to suit the individual style of each couple. 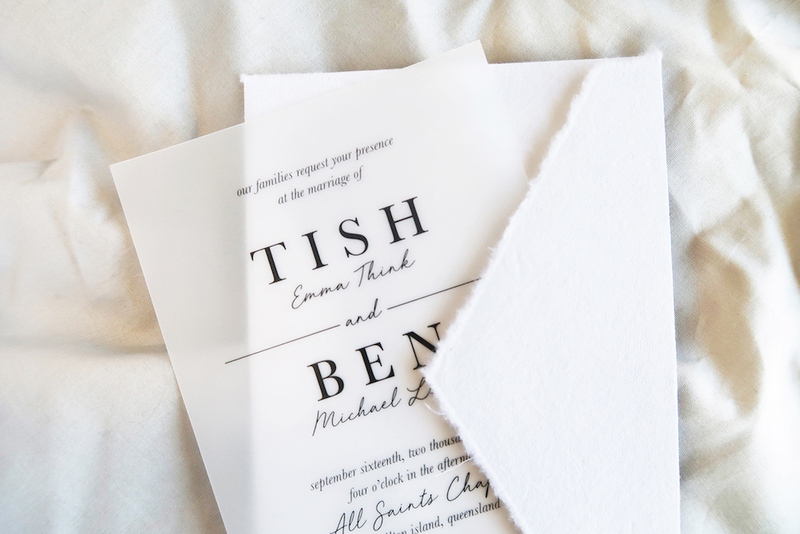 Choose from an extensive range of premium envelope colours, beautiful foiling or even luxurious handmade paper. 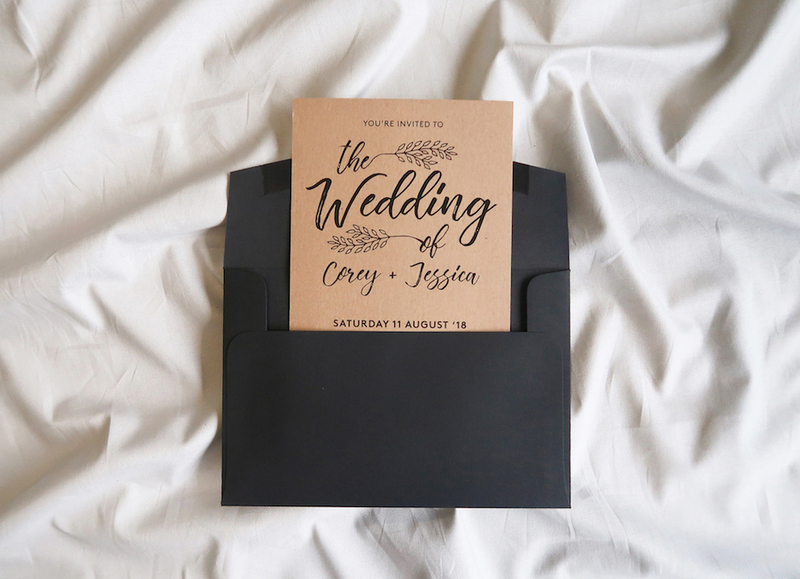 La’more Creative is based in Brisbane, designing invitations and ‘on the day’ collections for all weddings and events. 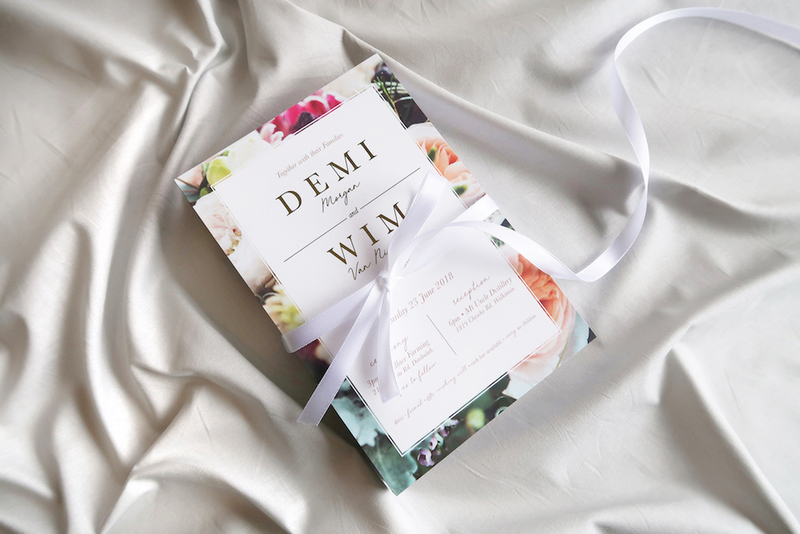 Amber is committed to creating beautiful designs for your special day.